Home : Technology : Gadgets : Karbonn Launched Titanium S5 Ultra! 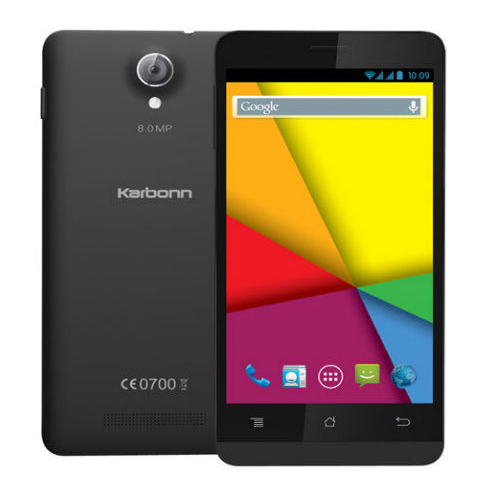 Karbonn Launched Titanium S5 Ultra! One of the latest devices that have been launched is the Titanium S5 Ultra from Karbonn, one of the followers of Android One. The Karbonn Titanium S5 Ultra comes in Black color and is priced at Rs. 6,999.